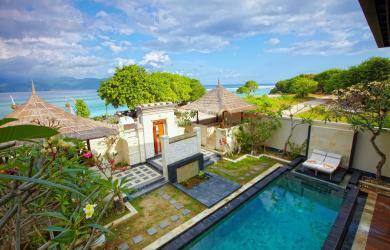 Island Bookings BV is a company registered in the Netherlands and based in Apeldoorn. We specialise is setting up websites for island destinations around the world, providing an online booking platform to sell fast ferry etickets between the islands. Our websites are talior made so that customers can quickly and easily book etickets. Our websites work on live seat availability that is maintained locally by the ferry and fast boat companies, bookings are instant and customers receive immediate etickets. 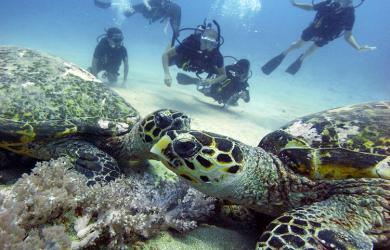 Our specific aim is to promote island hopping and encourage tourists to visit as much of the destination as possible. We visit every destination ourselves to get a first hand experience and create an in depth travel guide for each location. These travel tips cover the best things to do, places to visit, as well as place to eat, drink and party. We form partnerships with local businesses who offer our guest discounts and special offers on their own services. These special offers and discounts can be selected while making a booking for a ferry ticket. We also recommend hotels to stay in, we break this down to Budget, mid range and luxury, so there is something to cater to all budgets. For more specific information please see the boxes below. 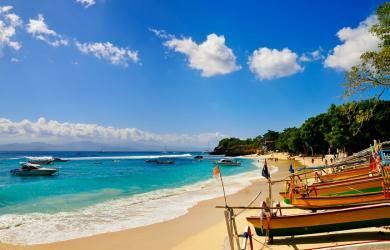 Covering the islands of Bali, Lombok, Lembongan and the famous Gili Islands. Check live seat availability with the most reliable fast boat operators in the region. Book your etickets with us and benefit from a selection of special offers. 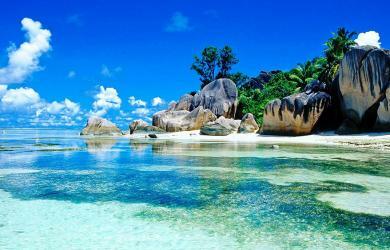 Covering the islands of Mahe, Praslin and La Digue. Check live seat availability and receive immediate etickets for your inter island fast ferry. Book your etickets with us and benefit from a wide selection of special offers. 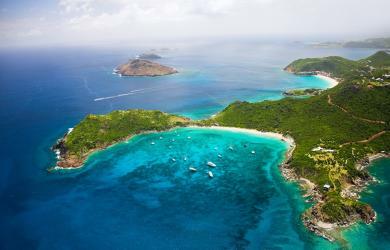 Covering the islands of St Martin, St Barths, Anguilla and Saba. Island hop around these islands and discover how different they all are! Check live seat availability and receive immediate etickets for your inter island fast ferries and speed boats. Perfect for Day trips! Covering the same region as Gilibookings but catering to the budget traveller. Tickets are cheaper but service, reliability and travel time of the boats listed are generally not the same premium standard as gilibookings. 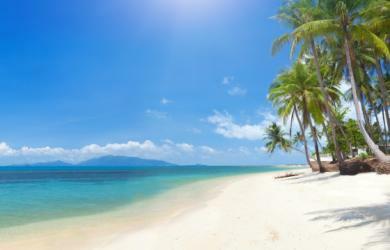 Check out the Fiji island hopping packages and explore deserted tropical islands. 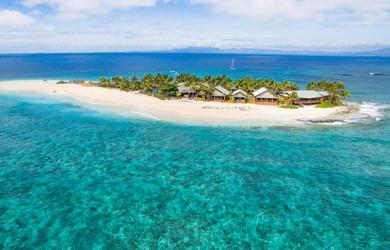 Book boat transfers from Fiji main island to the Mamanuca Islands or to the Yasawa Islands. Choose from a variety of activities and complete your booking quickly and easily online. Check accommodation options to suit your budget, we recommend the best hotels in each price range. Most of the destinations we go to have some amazing diving to offer for both experienced divers as well as complete beginners. Soon we will be launching phi-phi-bookings.com and samui-bookings.com offering fast ferry trips around many of Thai southern islands.